75 S to exit 181, R on Burlington Pike, L to Oakbrook Rd, L to Wynds Drive, take 3rd R to Fairways Dr, 2nd L to Englewood. 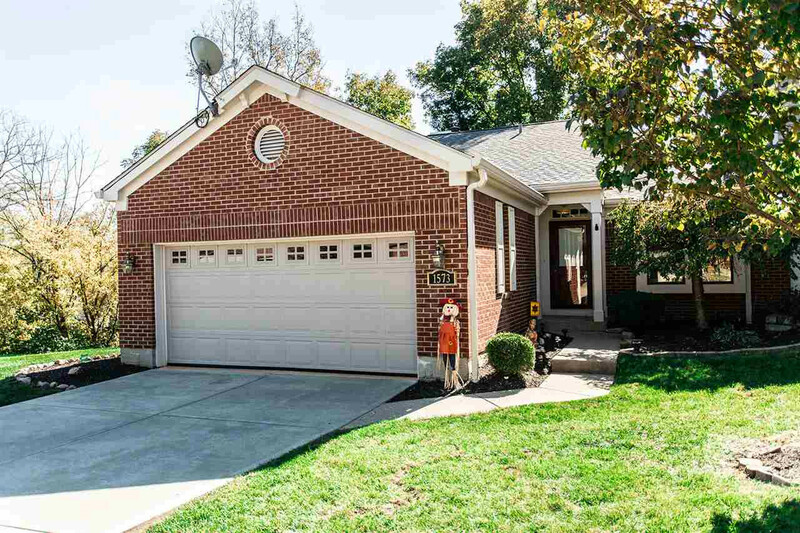 Quaint ranch style home with finished basement, end unit, 4br, 2 full baths, office, No more cutting grass or shoveling snow! New deck with wooded, private view, wood burning fireplace, large windows make for tons of natural light,1st floor laundry, 2 car garage, newly poured driveway, walking trails and park within walking distance, newly surfaced tennis and basketballs courts, swimming pool and outdoor storage area for boats, campers or rec vehicles. Brand new HVAC system. This condo comes with a one year HSA home warranty.